When the 2014 Toyota Venza Limited V6 came out, many of the people did not know how to clarify it. Having the features of a SUV and a wagon, many have deemed it to be a sort of a crossover because of having the characteristics of the two mentioned types of vehicles. The bottom line which everyone agrees with is that the 2014 Venza is a versatile car. That is certainly an advantage which the car is graced with because having the best of different worlds allow it to perform better in various situations. It holds a characteristic SUV style but with more room to it and allow for adventurous trips as well. this extremely unconventional vehicle is viewed as one which is highly functional and extremely efficient as well. As this is truly an unusual vehicle by some standards it will also come with a dual engine option. The first option features a 2.7 liter four cylinder engine capable of reaching 181 of horsepower. The second options gives you a powerful 3.5 liter V6 engine producing a whopping 268 of horsepower. Both engines are designed with a 6 speed automatic transmission. The transmission also includes a sequential shift control which can be shifted to either front or all-wheel drive as well. Although the first options gets the job done and it really is a great engine choice for the vehicle, but a larger engine means more power which is characteristic for the second option. Both are great, we cannot argue with that, but if you want a bit more speed and power the larger price when getting the second engine will certainly mean money well spent in that case. 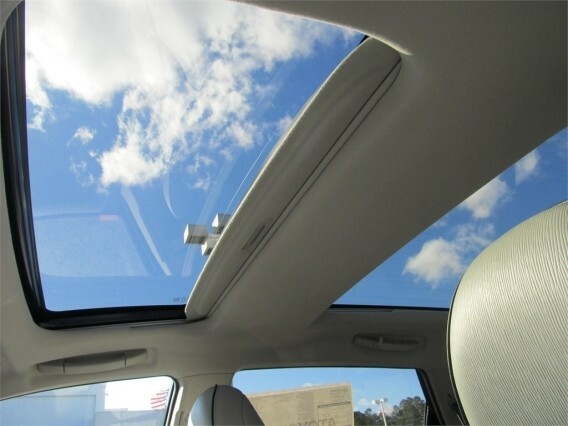 Given the different trims and options which you can get for the 2014 Toyota Venza the pricing is quite versatile. 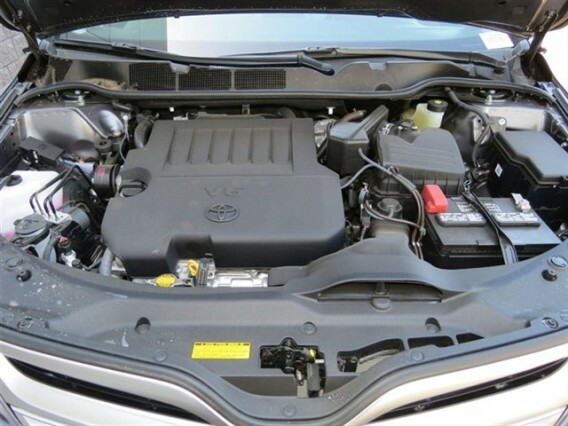 The cheapest price you can go is somewhere around $28.000 for the LE model, but if you want to include all of the add-ons or special features which the Toyota has incorporated, the price for the car can reach some $40.000 which is the current price range for the Toyota Venza Limited V6 model. As we already mentioned, the versatile properties of the 2014 Toyota Venza Limited V6 come from it having combined features, and at some part the exterior is to blame for that assumption. The exterior has tall wagon properties and give the Venza a look which is somewhere in between of a tall wagon and a hatchback. The overall look of the car is set at it being pretty modern and classy, with the inclusion of the massive grill at the front giving it that flashy and look which certainly attracts attention. 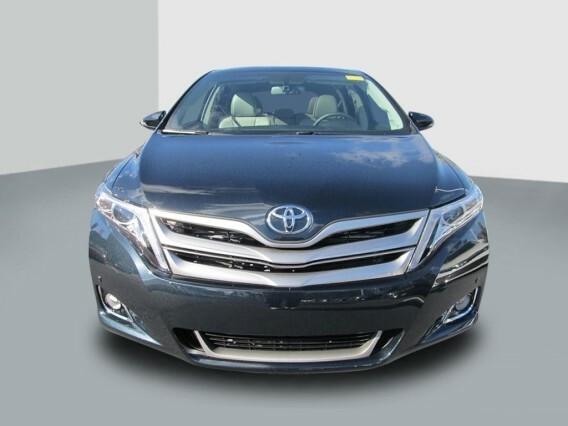 The impression which the 2014 Toyota Venza Limited V6 gives is the opposite the previous model, which design was its greatest flaw, the 2014 year model exhibits a characteristic of the exterior which gives an advantage and not a drawback. You live and learn and this was certainly the case when deciding to redesign the 2014 Venza. The interior of the 2014 Toyota Venza is mostly described with one word, elegant. But we’ll throw in stylish to add a bit more flavor to it. The redesign of the interior was certainly a good one since the car truly looks the part when you step inside. The only drawback which is added to its interior design is the large dashboard. Some people agree that this is one of the faults of this model and something which lowers the overall grade. The dashboard takes too much space and although useful and appealing it lacks efficiency. But the included touchscreen panel, the navigation system and music streaming and phone making technology are something which certainly seems very useful for the Toyota Venza, add to that the voice activated touch screen DVD, dual-zone automatic climate control, cruise control and privacy glass and you get a truly stylish and modern car.